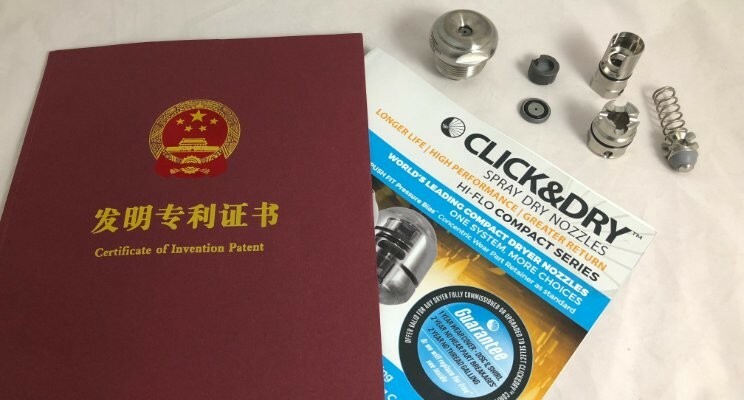 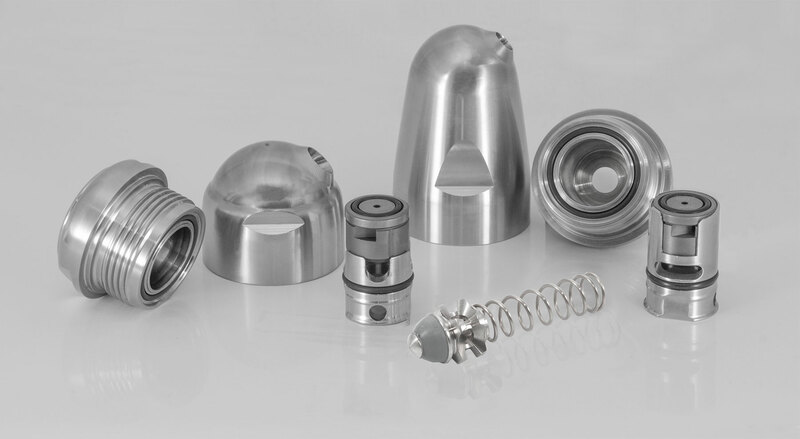 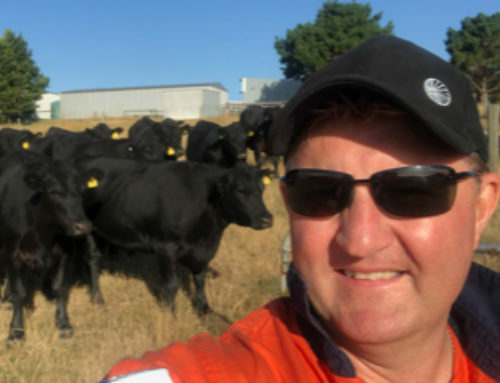 Australian and New Zealand based Spray Nozzle Engineering continues expanding its technology, with the awarding of its first Chinese patent relating to spray dry nozzle and check valve innovation. 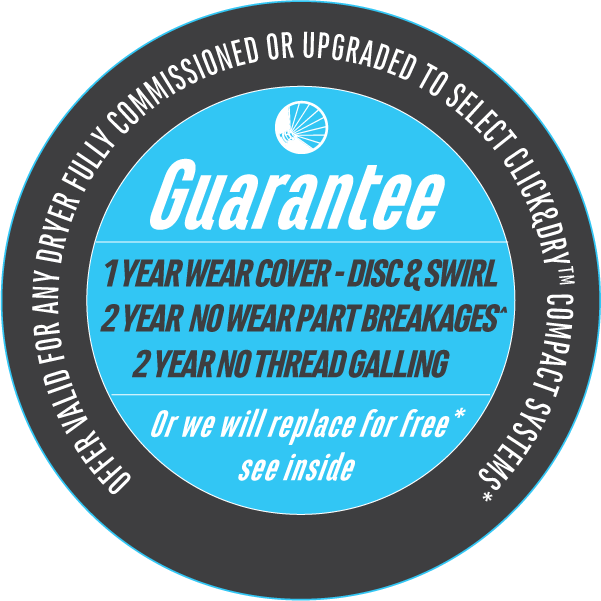 Getting started is easy with new Click&Dry™ screw-on caps. 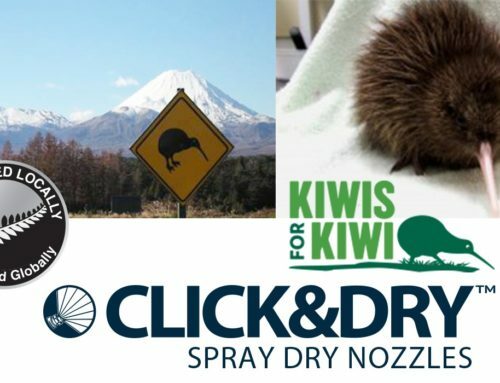 Begin with the Click&Dry™ advantage today without welding. 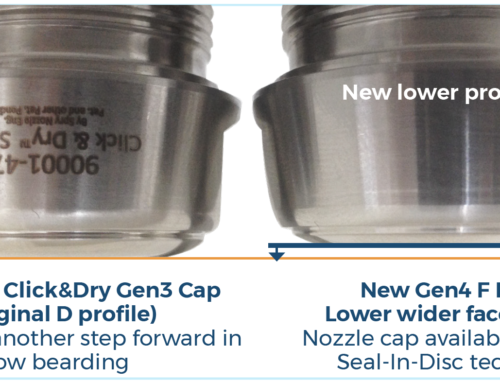 Your first easy step to improved cap chamber hygiene reduced bearding and sealing integrity! 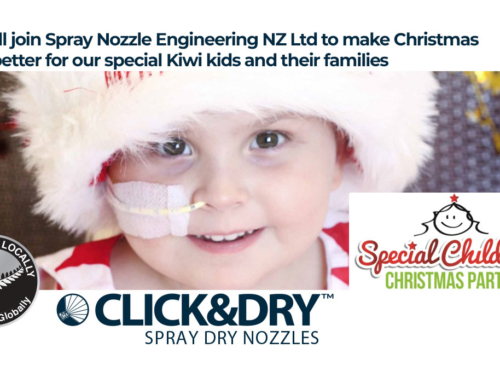 An easy clean, quality, superior strength and easy assembly spray dry nozzle system for small to medium lancers. 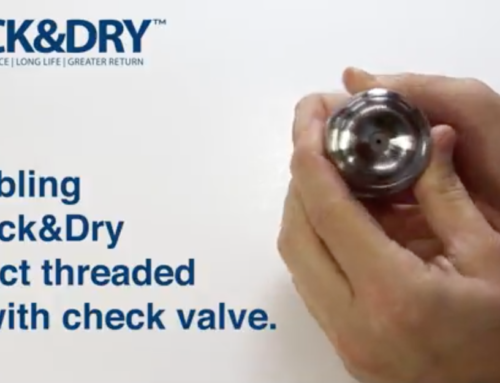 Click&Dry™ Compact Push-Fit nozzles provide all of the pressure compliance benefits in a smaller and lighter package. 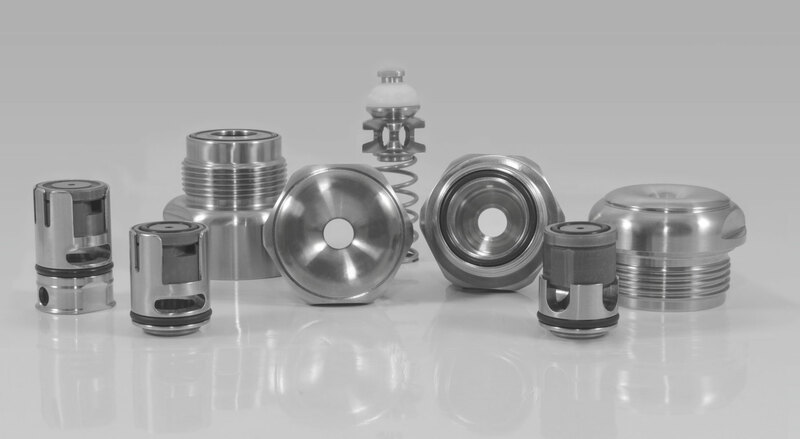 Designed for compact inlet dryer types and long life with short lance dryers.